Odds are that you see this name and immediately think: What’s Apple’s mom up to now? But there’s so much more to this name! 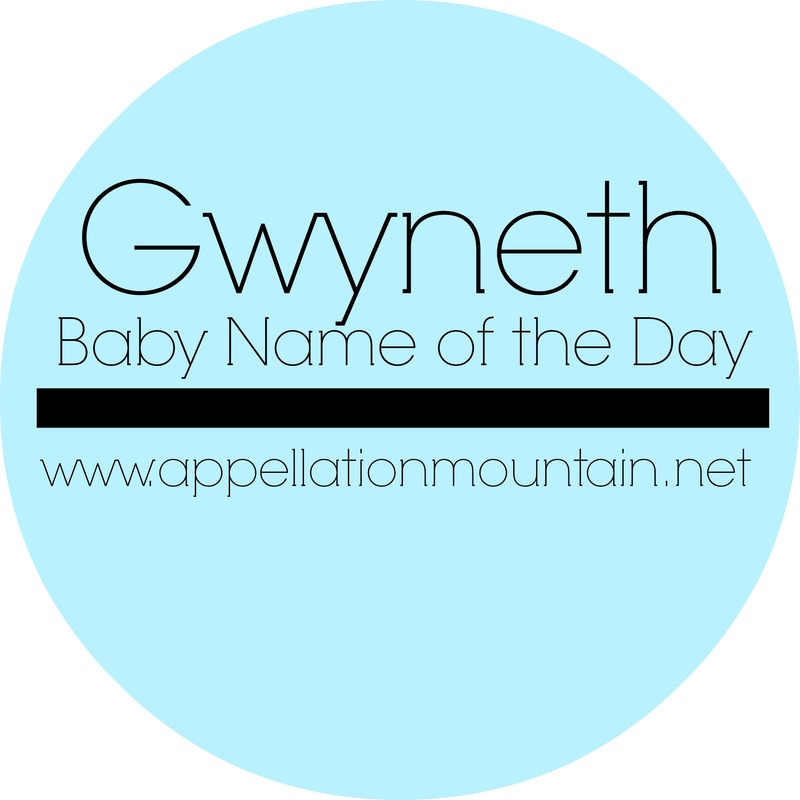 Thanks to Erin for suggesting Gwyneth as our Baby Name of the Day. There’s only one Beyonce, but there were plenty of Gwyneths long before Ms. Paltrow arrived in 1972. She was a starbaby in her own right, the daughter of actress Blythe Danner and director Bruce Paltrow. I’m not sure where Bruce and Blythe found the name. Their son answers to the far more pedestrian Jake, and there isn’t an obvious tie to Welsh heritage on either family tree. Wondering about the -dd to -th switch? 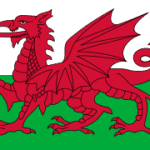 Turns out that ‘dd’ is pronounced something like ‘th’ in Welsh. Today we usually associate Gywneth with gwyn – white or fair – and many similar names: Gwendolen, Guinevere, Gwynne, and just Gwen. Of all of the Gwyn- names, only Gwendolyn – with the y spelling – was ever popular, peaking just outside the US Top 100 in the 1950s. But Gwyneth has a long history of sparing use. Ms. Paltrow was one of eleven born in 1972. By 2012, that number was 207. The name’s trajectory suggests that we discovered Gwyneth thanks to the actress. Paltrow took a star turn as the main character in Jane Austen’s Emma in 1996, then scored a Best Actress Oscar for her work in Shakespeare in Love in 1998. The name’s use exploded during that time, from 15 in 1995 to 132 in 1998. In other words, you’re far more likely to meet a Gwyneth in the UK than the US, and she’d likely be very rare indeed, if not for the Oscar-winning actress. We’ve fallen for many a Hollywood name in recent years: Ava and Audrey, Katharine and Grace, plus surname picks like Harlow and Monroe. But those stars have gone to their reward, and time has dulled any controversy associated with them, leaving just the best parts of their legendary personas. Gwyneth Paltrow is very much with us, generating headlines on a regular basis. Despite her many accomplishments, she’s not universally beloved. Maybe it’s her cookbooks, or her tendency to use phrases like “consciously uncouple.” Her lifestyle site, Goop, is all about a lifestyle that’s out of reach for most of us, but then, there are lots of sites talking about, say, a fabulous $225 bikini with matching $195 rash guard, or tips on traveling to Indonesia or the Venice Film Festival. Let’s just say that Gwyneth boosted her unusual name, but now that hating on GP is considered fair sport, we’re much less likely to choose the name for our daughters. 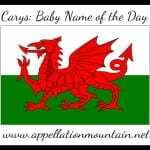 But that opens the door for parents seeking a great name – a Welsh heritage choice, a frills-free name, a name that can go nickname-free or shorten to Gwen or Gwyn or maybe even Winnie. If you’re after something just a little different, Gwyneth is worth a look. I really like the name but it’s too tied to the actress/lifestyle guru right now. It doesn’t help that I find her slightly ridiculous. Yes, that’s the problem with Gwyneth, isn’t it? Too bad, because it is a *great* name.